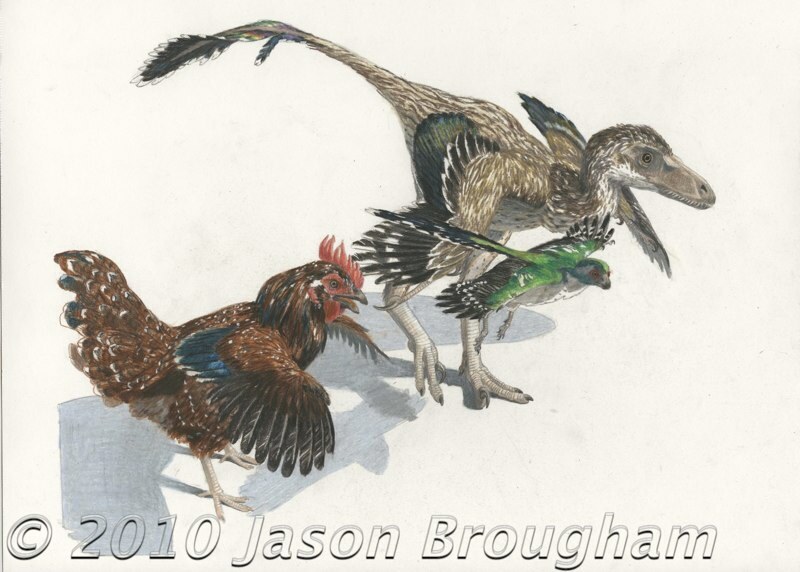 Three theropod dinosaurs: Gallus (the chicken) , Zhongornis, and Bambiraptor. The title is a triple entendre. 2) I am particularly interested in the parenting behavior of dinosaurs – with single dads raising large broods of hatchlings. 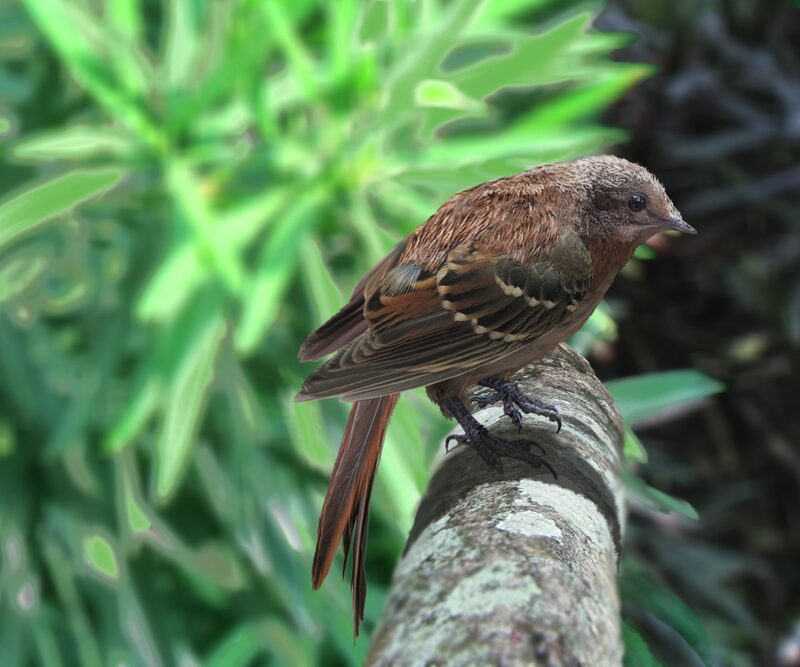 In the popular imagination theropod dinosaurs are just pure meat – gobbling machines, but they pioneered the intensive parenting we see in birds today: nest building and chick supervision. I think of this as their soft side. 3) I am fascinated by the idea that paleontology gets measurements – soundings, or samples – that reflect the biology of dinosaurs. They may give us a strong signal. But another fossil can be discovered that gives a clearer picture and that contradicts the former conclusions. This makes the field open to endless revision and interpretation. Thus the picture that we get is, in some respects, in soft focus. I didn’t know a chicken was a dinosaur…! How dould there be single dads? What were the mothers doing? Anyway, probably not the most appropriate questions for this forum, but thx for clarifying soft. Love your work.